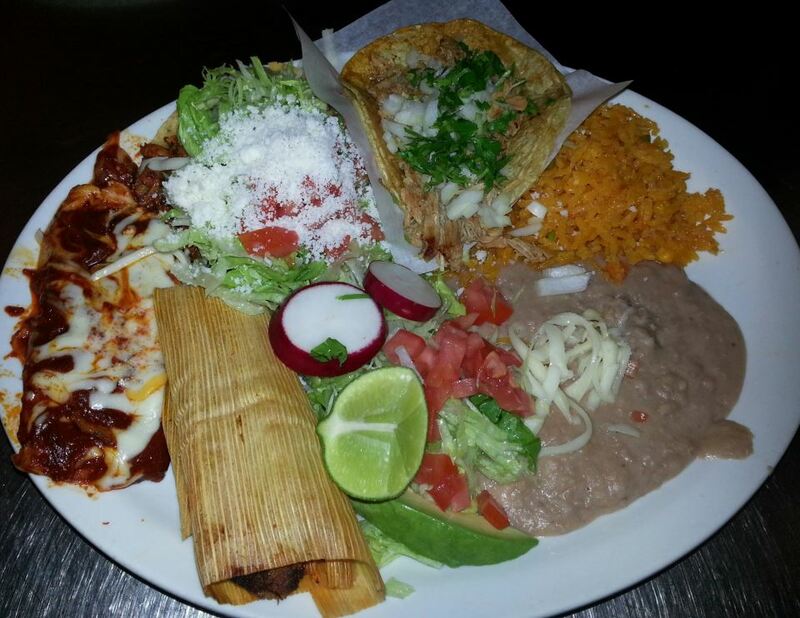 We got your Mexican Fix! Don't hold back. Order Now! Make sure to add any additional or extra toppings using the "Toppings" drop-down menu selections. 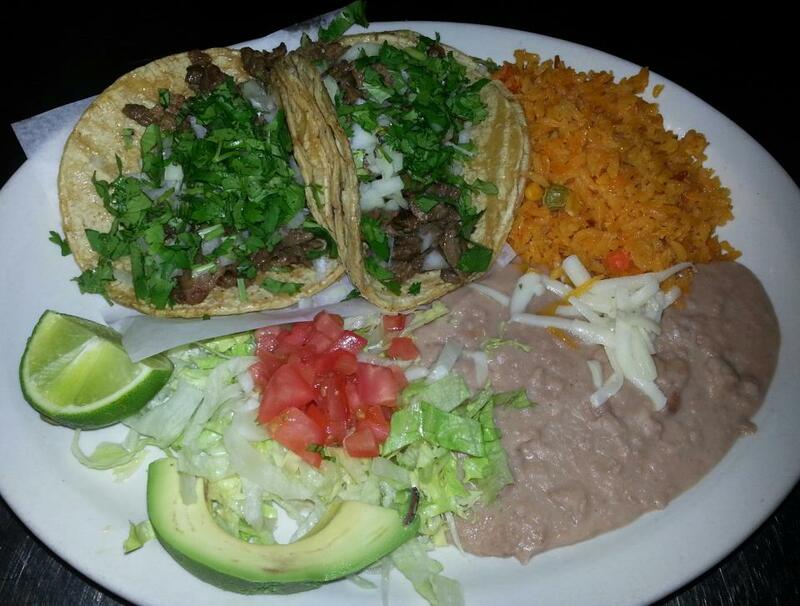 20 Mexican style Taco Special! 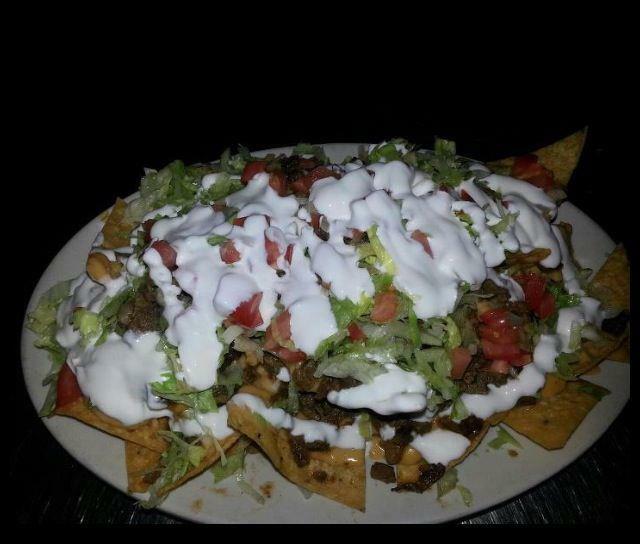 Our Homemade Tortilla Chips, Topped with Nacho Cheese and Jalapenos! Flammin Hot Cheetos mixed with your favorite nacho toppings! Nacho Cheese, Lettuce, Sour Cream, & Jalapenos! Deep fried mini pork tamales. 6 per order. Sunny Side Up Eggs in Ranchero Sauce & Melted Cheese. 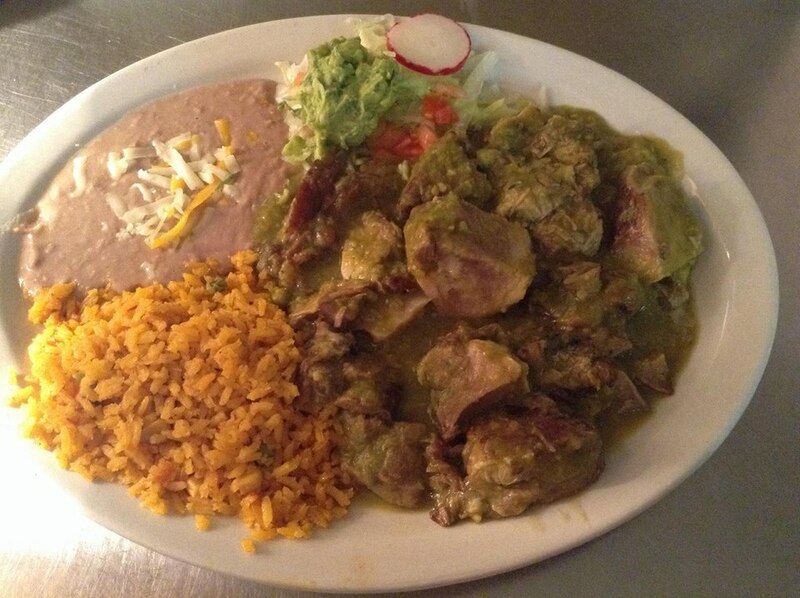 Served with Rice & Beans. Scrambled Eggs Mixed with Mexican Sausage. 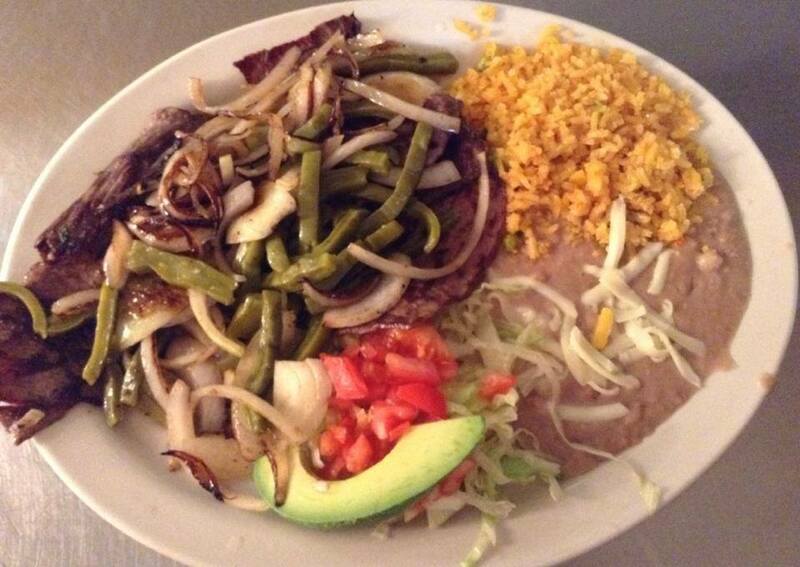 Served with Rice & Beans. Fresh Eggs Served with Our Juicy Tender Steak. Served with Rice and Beans. Over Easy, Medium, or Hard. Sunny Side Up or Scrambled. 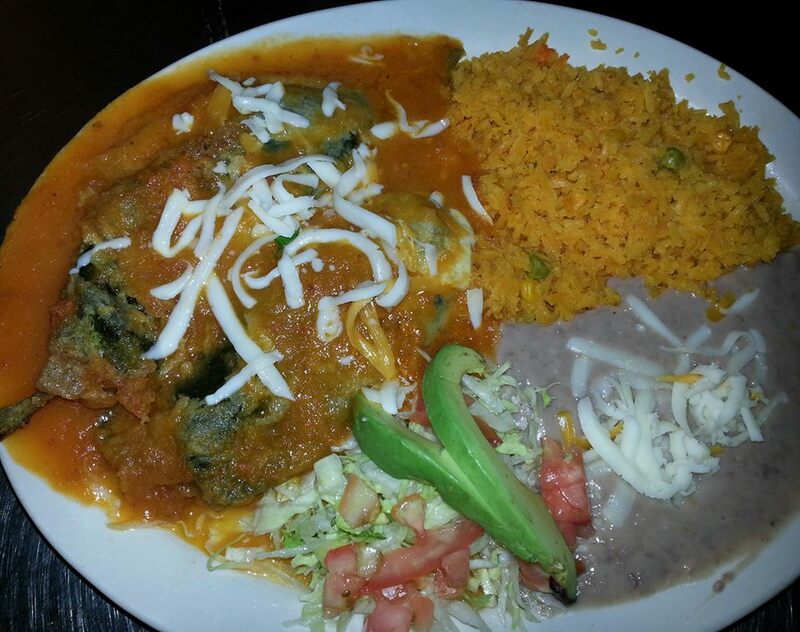 Stuffed with your choice of meat and topped with lettuce, cheese, tomatoes and sour cream. 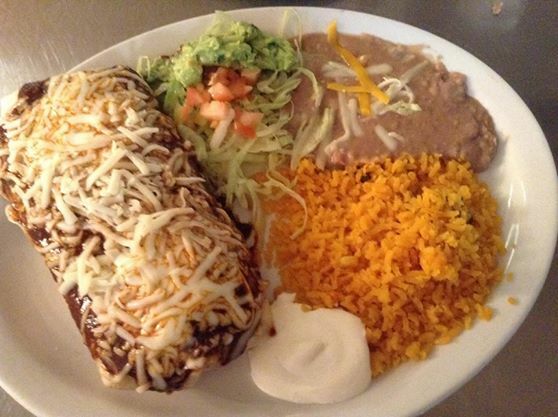 Topped with beans, fresh Lettuce, Tomatoes, Chihuahua Cheese & Sour Cream with your Choice of Meat. Stuffed with your Choice of Meat and Cheese, Lettuce, Tomatoes, and Sour Cream. 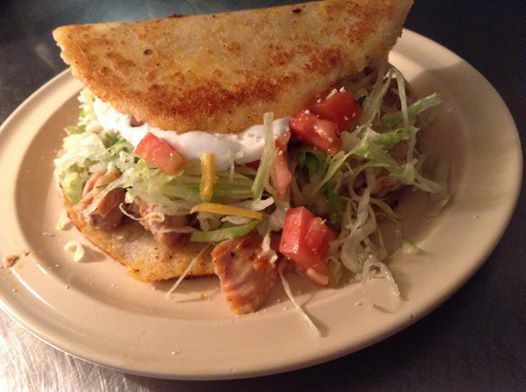 Homemade Bread topped with you Choice of Meat with Beans, Sour Cream, Fresh Lettuce, Tomatoes, Avocado & Jalapenos. 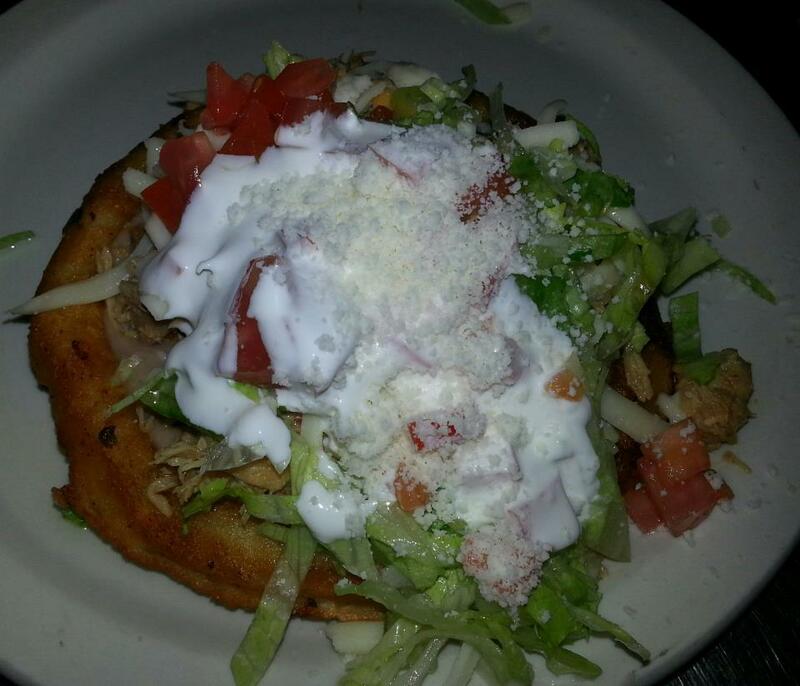 Fried Masa Cake Layered with Beans, topped with your Choice of Meat and Cheese, Lettuce, Sour Cream and Tomatoes. 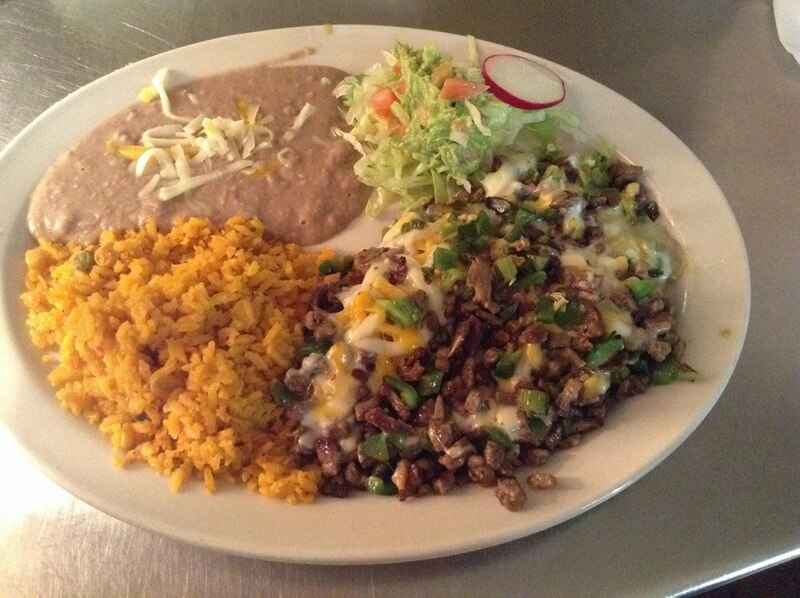 The Authentic Mexican Treat That Holds Your Choice of Meat and Topped with Beans, Lettuce, Tomatoes, Cheese and Sour Cream. Topped with Red Enchilada Sauce & Melted Cheese. Flute Shaped Crispy Tortillas Filled with Chicken Topped with Fresh Lettuce, Cheese, Sour Cream and Tomatoes. 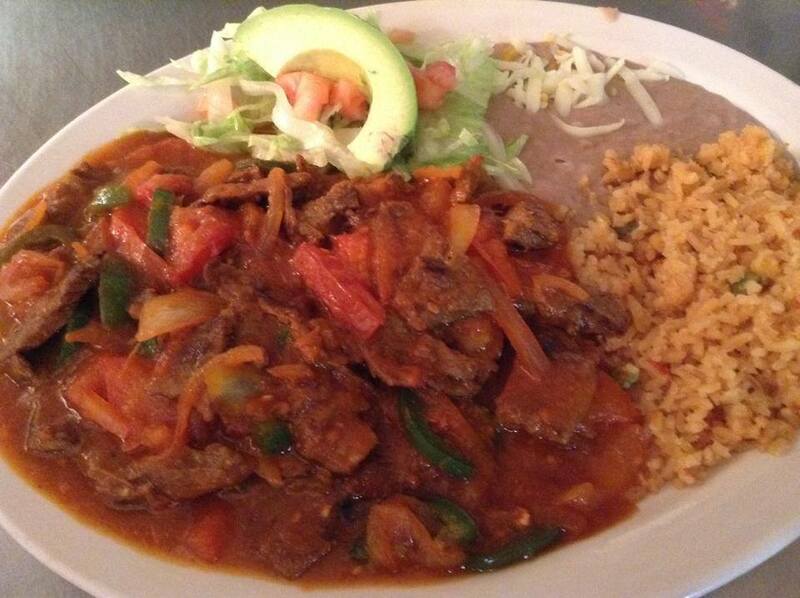 Delicious Chopped Skirt Steak Grilled & Simmered on Our Spicy & Exotic Chile De Arbol Salsa. Choose Mild or Hot Salsa. Juicy Chicken Breasts with grilled green bell peppers & melted cheese! Beef stomach and Red chili pepper based soup. Served with fresh garnish. 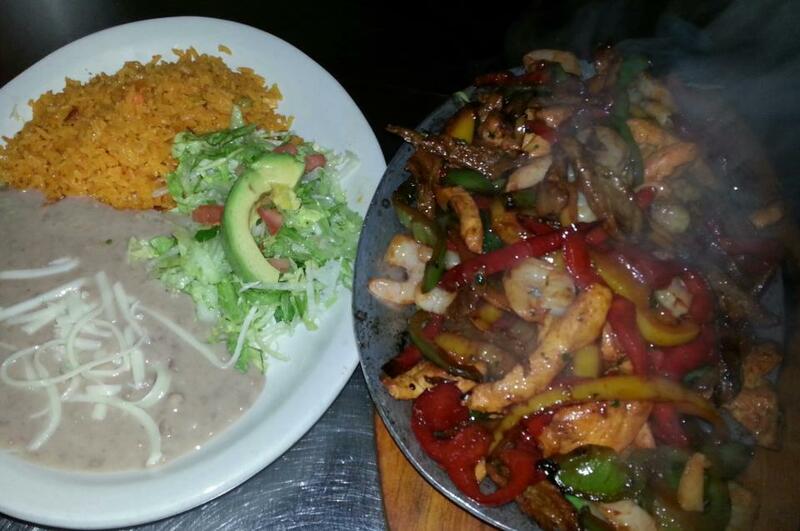 Fresh Fish Fillets Served with Rice & Beans, Cooked & Prepared to you style of Choice. 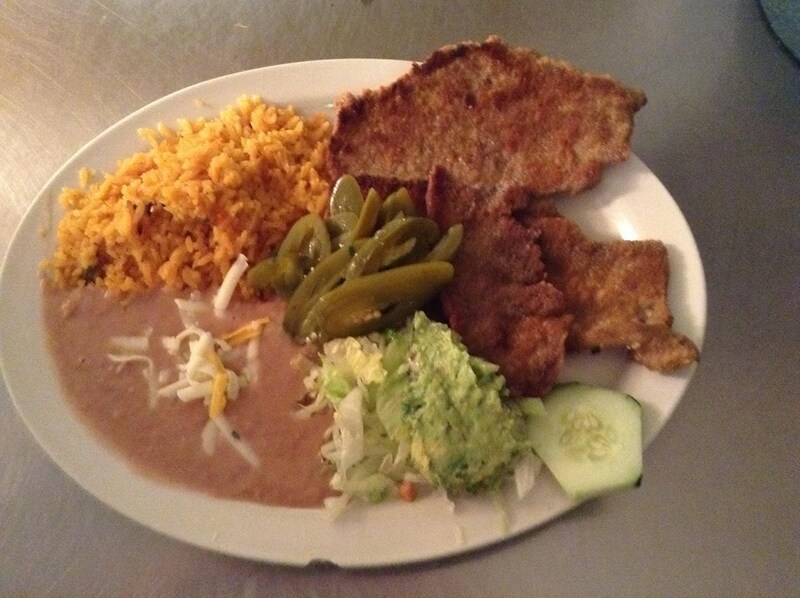 Fresh Red Snapper Served with Rice & Beans, Cooked & Prepared to you style of Choice. 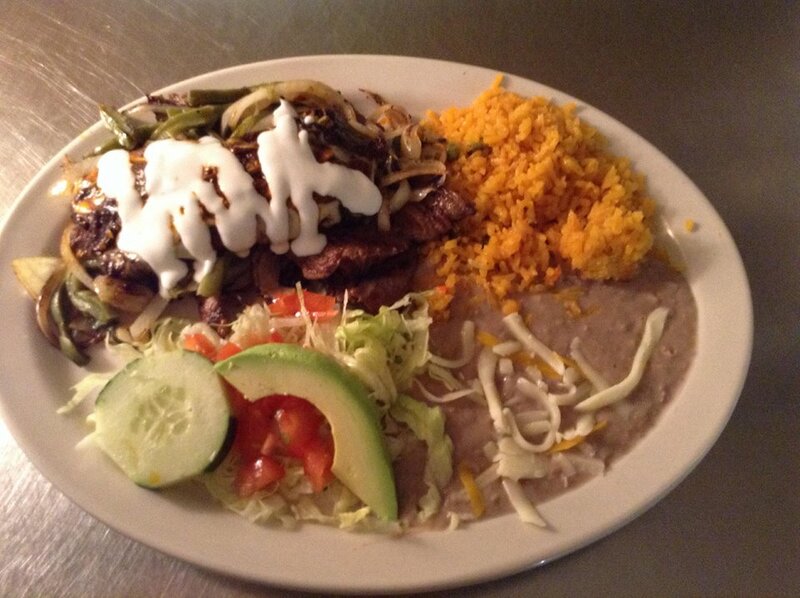 Fresh Trout Served with Rice & Beans, Cooked & Prepared to you style of Choice. Take-out and Delivery orders may take 10-15 minutes longer than promised during our busy rush hours on the weekends. We promised to have your food ready ASAP!